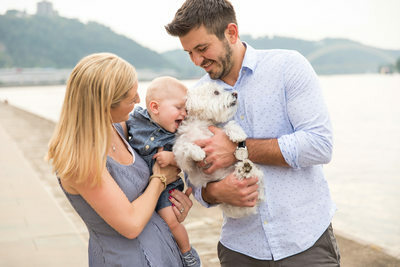 As a Pittsburgh family photographer, my favorite family portraits are on location, in your home, or in a beautiful place with spectacular natural light that is special to your family. Parks, backyards, gardens, local small business, buildings & alleys, beautiful natural settings, farms of all kinds… I have a variety of urban or natural Pittsburgh settings on my list of locations, or you can suggest a spot that has meaning for you. I like a mix of posed and candid/lifestyle portraits and will show you some of each after your session. I also have a studio where we can shoot a timeless, well-lit portrait. 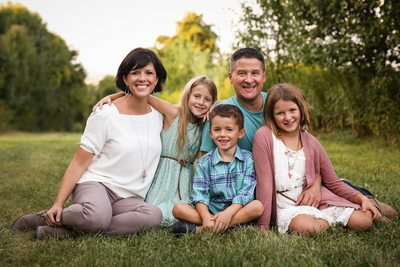 Preparing your family for a portrait can be a fun and easy process! 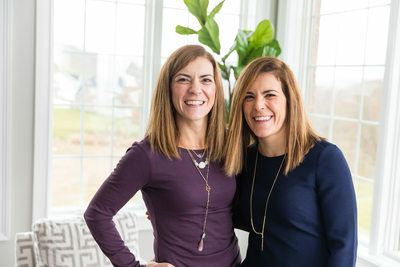 We will start with a phone call to discuss your personal style and your family’s personalities. Then I will help with some suggestions on my website, Pinterest, as well as a package of information in the mail that will help you plan. As your session date gets closer, you might send me some snapshots of outfits your are considering so that I can help you to coordinate as well as give some advice about what looks great on camera. 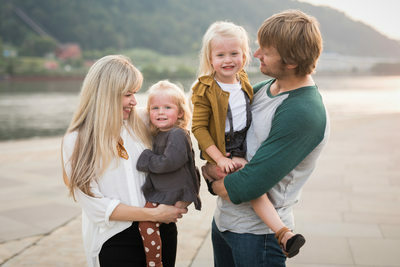 For most family sessions we will stick to one outfit, but if time allows we might switch things up during your session. 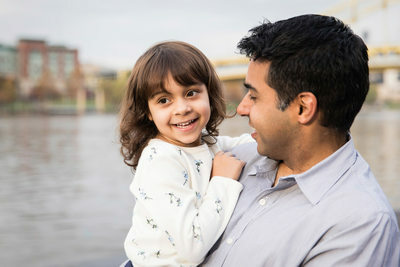 The most important way to prepare for your family session is to pick a time of day and setting that is happy and comfortable for your children. 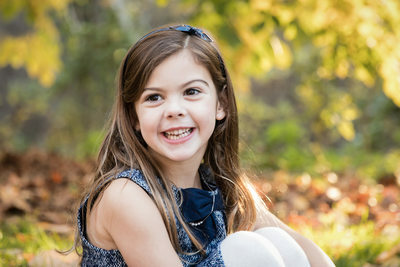 I am an experienced photographer and a mom so I will give a lot of support and advice for how to make this happen. 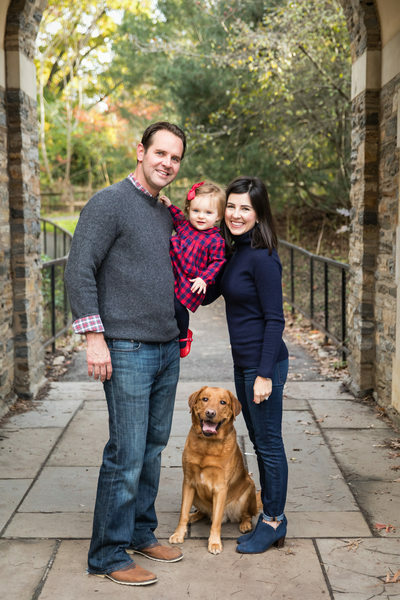 Thinking about booking a family session with me? Let’s talk!